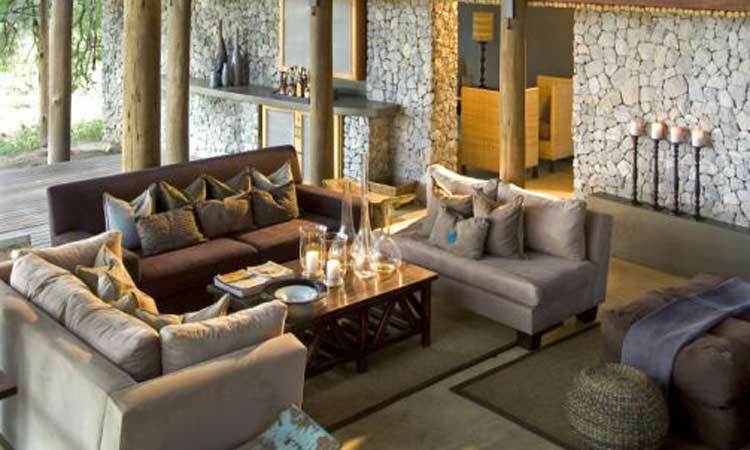 Sleeping just six people in three luxury suites, Dulini Leadwood Lodge really is the pinnacle of luxury and exclusivity on a South African safari. Admire dramatic views over the plains from your suite’s private decking, make the most of your full-size private plunge pool and discover rich and abundant wildlife alongside expert guides. 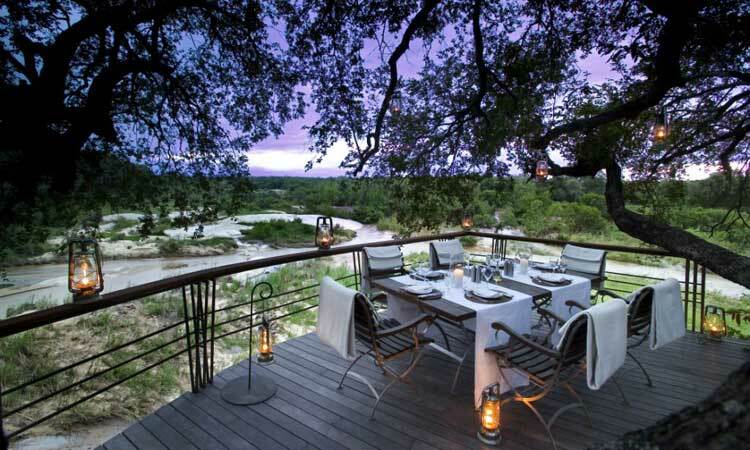 Dulini Leadwood Lodge is set deep inside the 5 million acre, world-renowned Sabi Sand Game Reserve in Mpumalanga, an area famous for its unrivalled wildlife. Getting here is no mean feat and the transfer from Johannesburg takes approximately 6 hours by car – but you could just fly and cut travel time down to just an hour and a half. Each of the 3 private suites is spacious, serene and oozes chic opulence and unsurpassable luxury. Made predominantly of granite and glass, the suites are perfectly secluded and even have a private king-size plunge pool on the viewing platform, so you can swim and relax with just the birds for company. On chilly evenings, the underfloor heating is a welcome treat while you curl up in front of the fireplace. The comfortable beds are huge and face towards the floor to ceiling windows, so you can fall asleep gazing at the stars and wake up to the sight of animals drinking at the nearby waterhole. Better still, take exclusive use of the lodge and they’ll open up a fourth suite for two more of the friends that will be lining up for an invite. At the end of a long day traversing the plain in search of the famous Bug Five we can think of nothing better than picking up one of the wildlife books in your room and sinking into your freestanding bath and warming yourself by a roaring fire. Bliss.